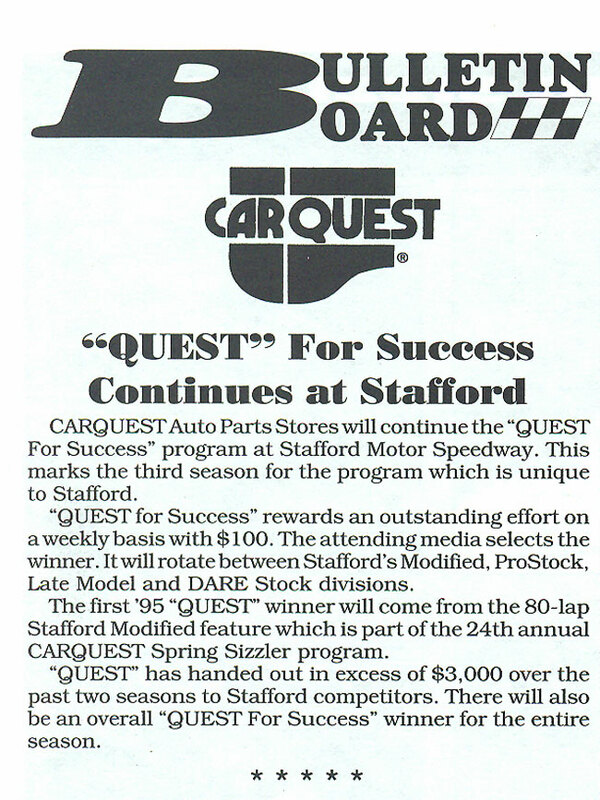 1995 was the 11th season of the Stafford Motor Speedway / CARQUEST Auto Parts relationship. 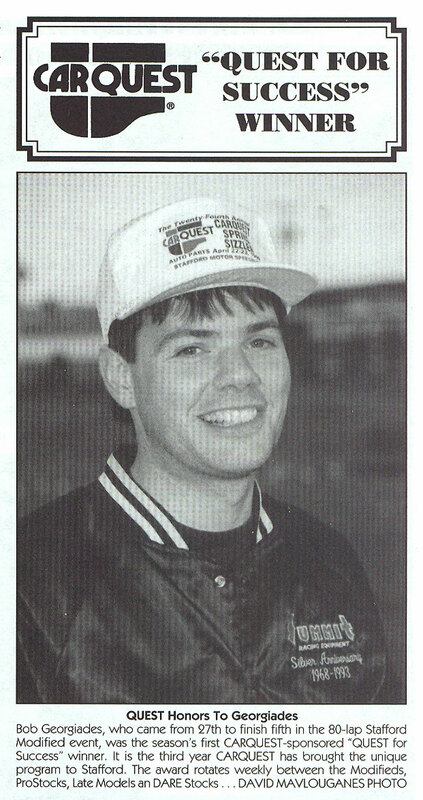 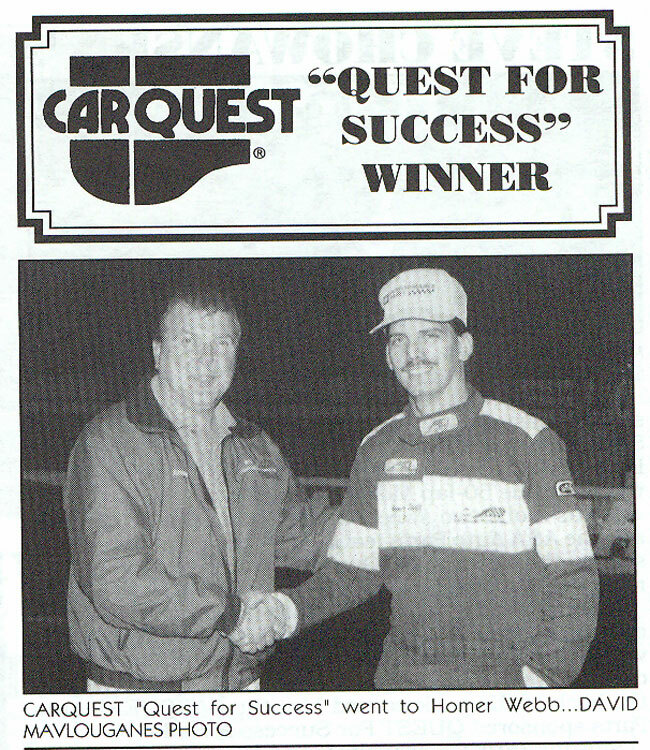 The 1995 season represented a shift in CARQUEST’s sponsorship at the Connecticut half-mile. 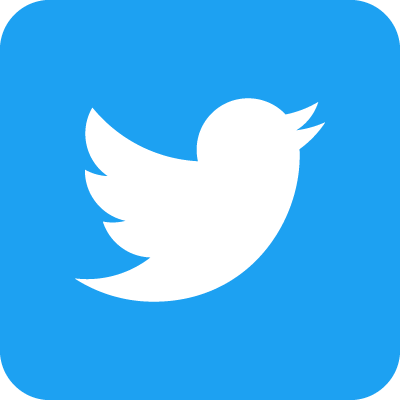 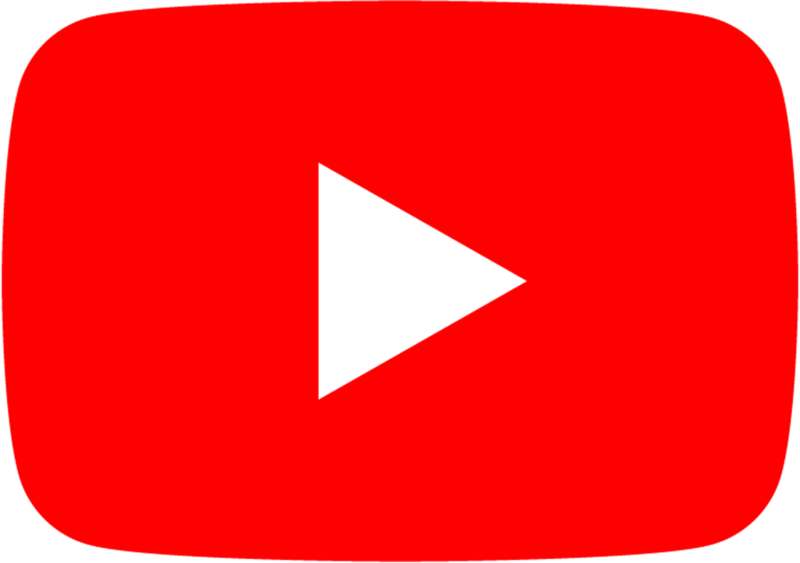 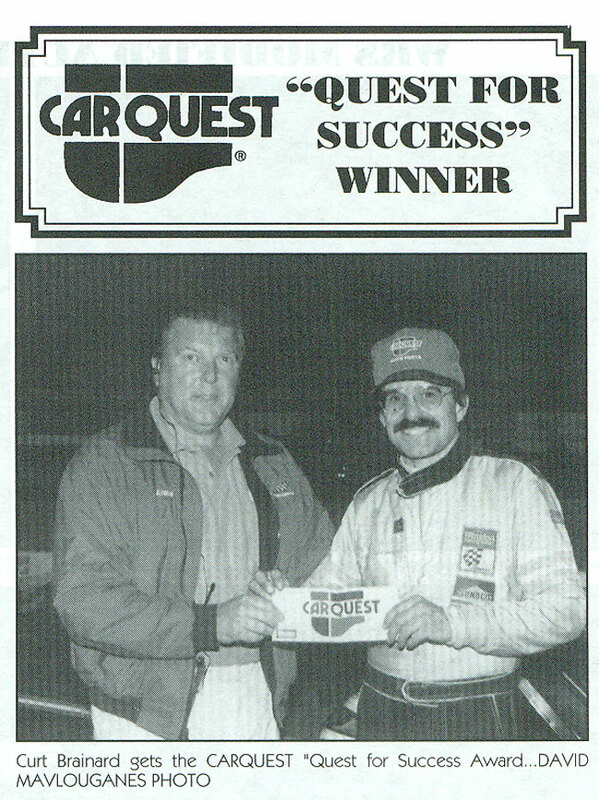 CARQUEST had sponsored the CARQUEST 150 Whelen Modified Event from 1989-1994 and also was the title sponsor of the CARQUEST 150 Busch North Series event. 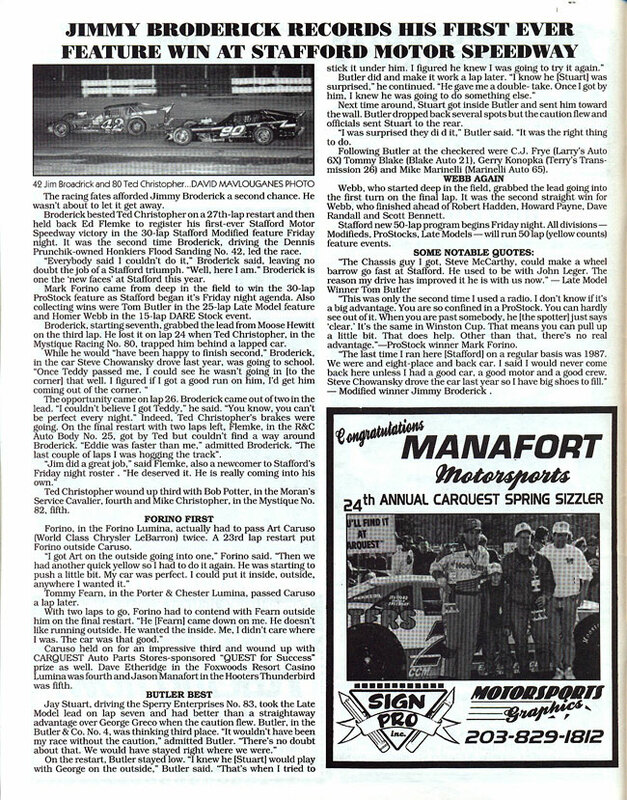 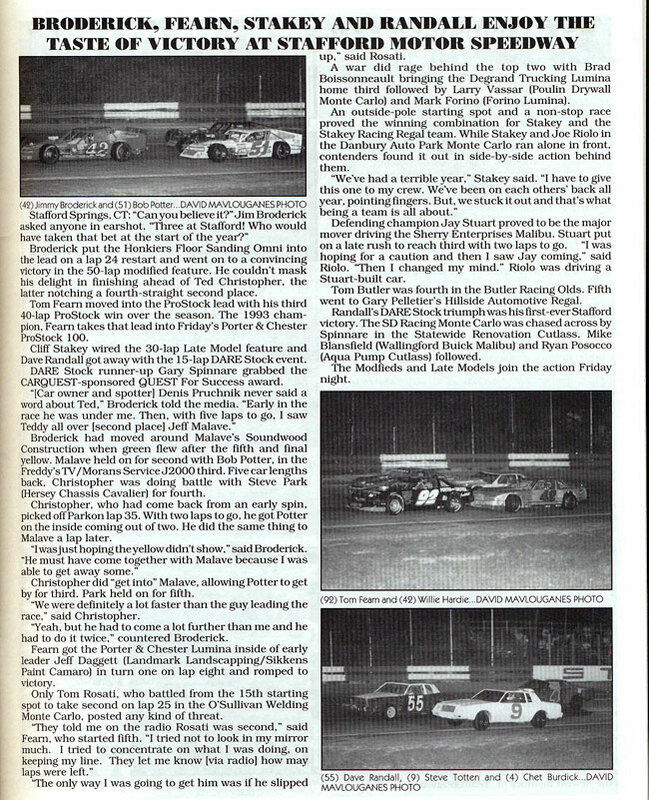 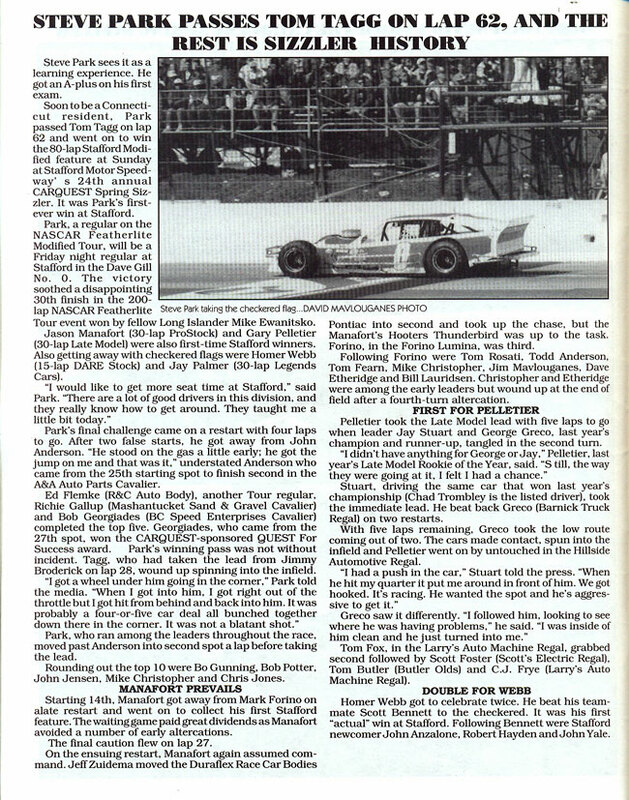 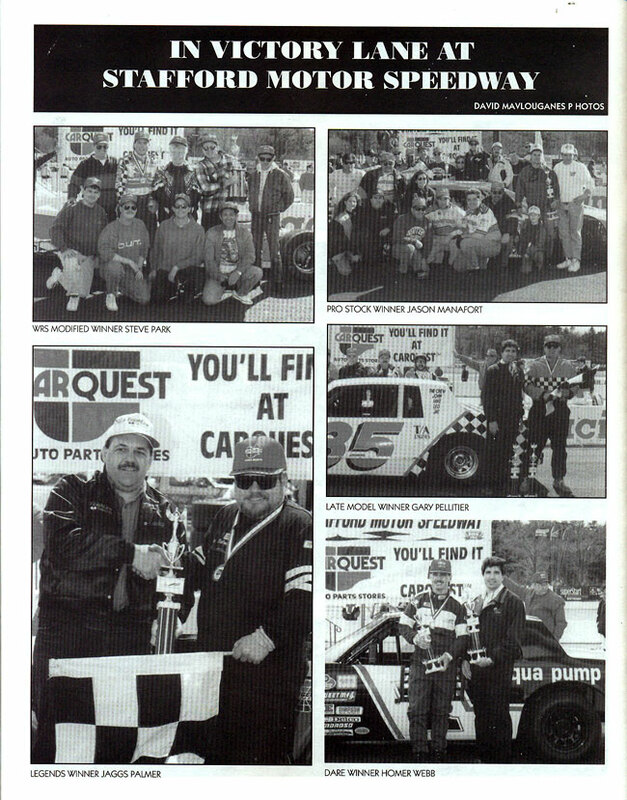 For the 1995 season, CARQUEST Auto Parts continued their support of the Busch North Series, but they shifted their Whelen Modified Tour sponsorship to the season opening Spring Sizzler as well as the season ending Fall Final, associating themselves with Stafford’s two biggest events of the racing season. 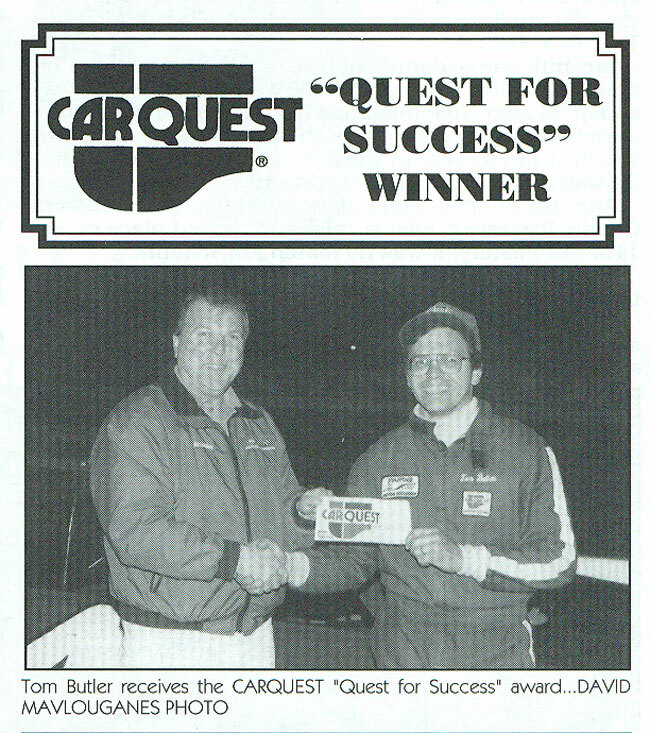 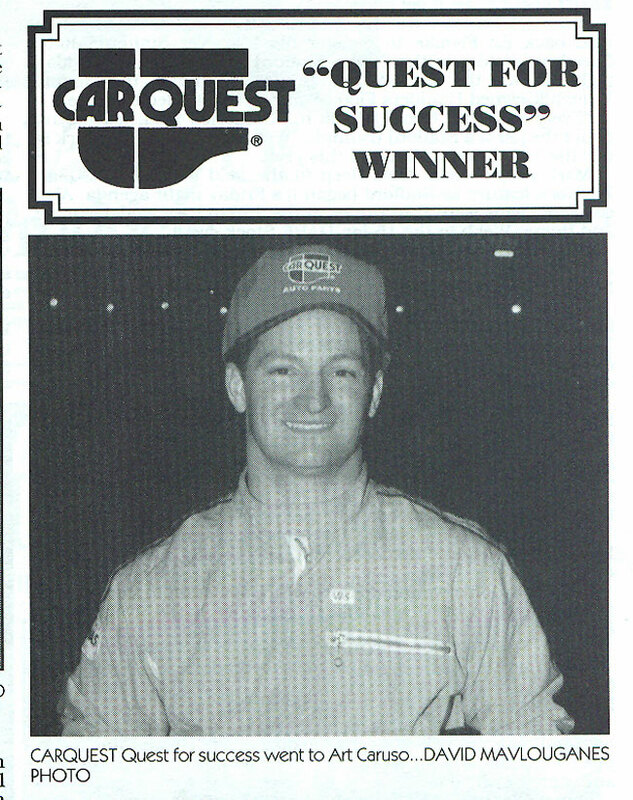 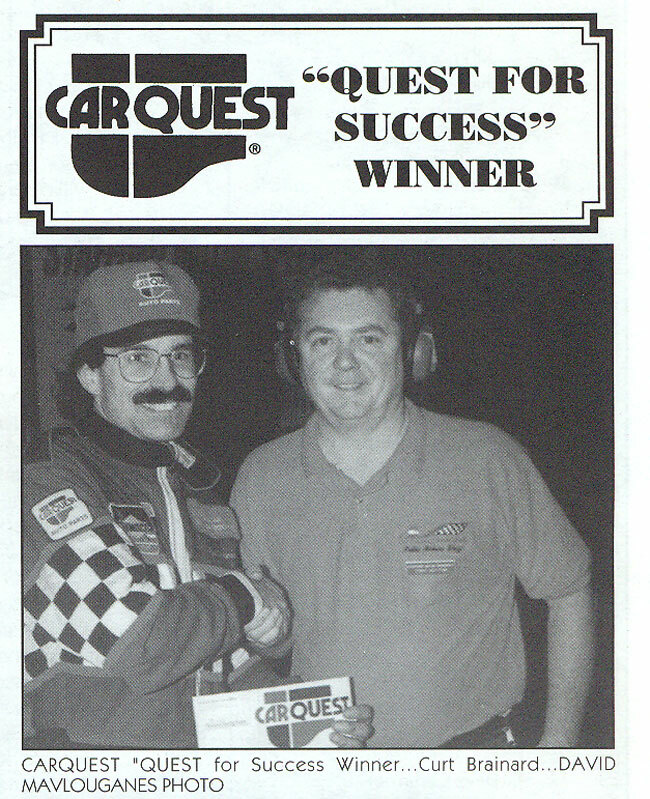 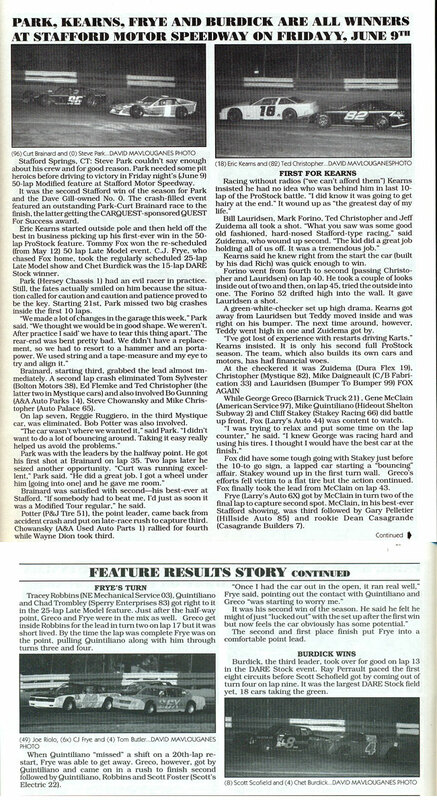 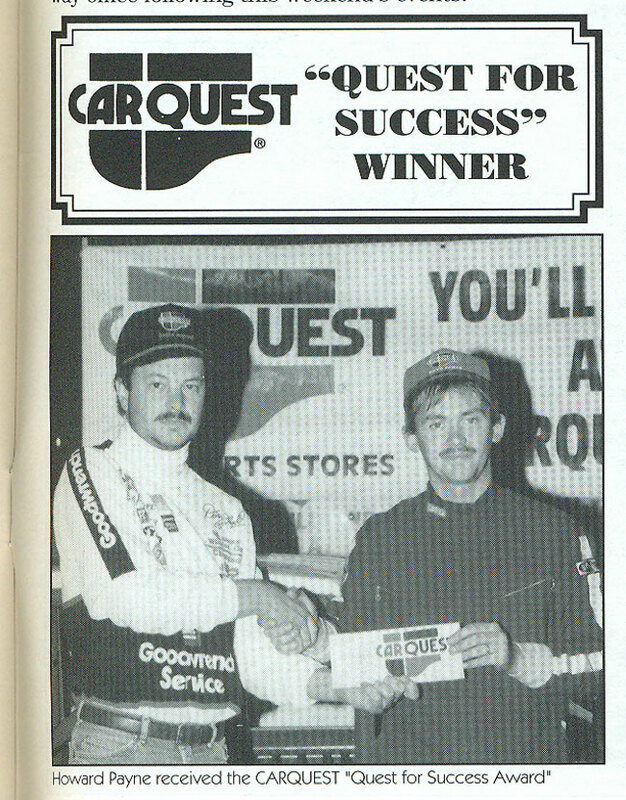 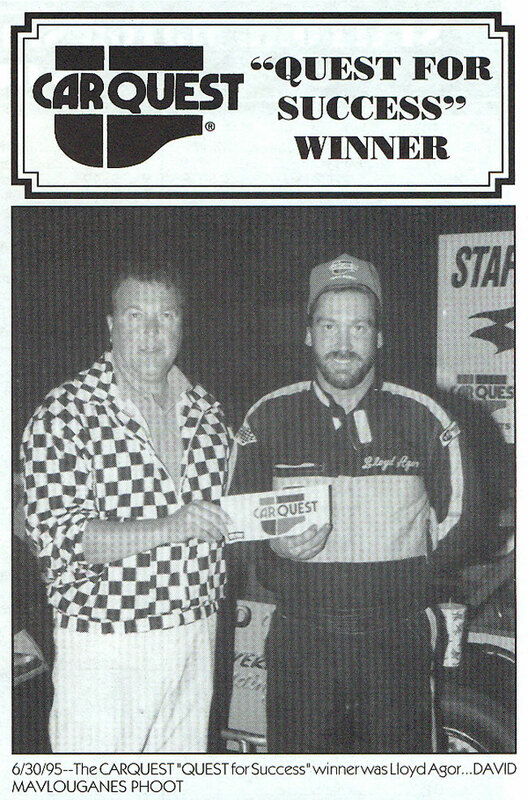 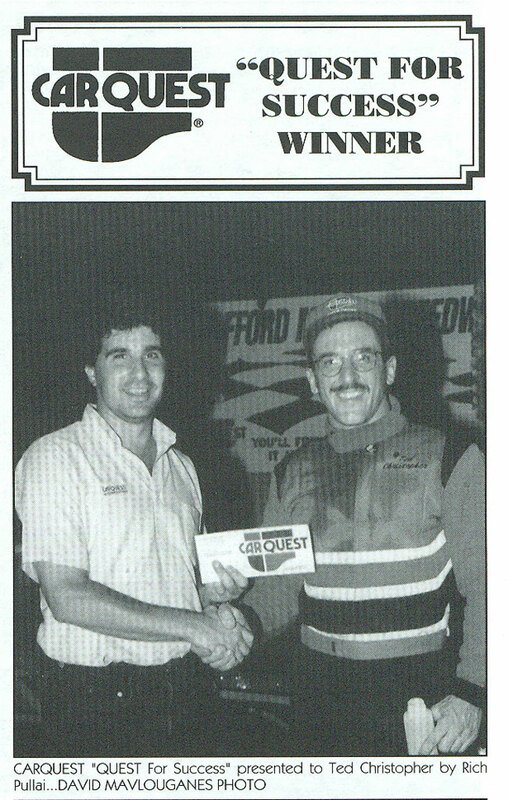 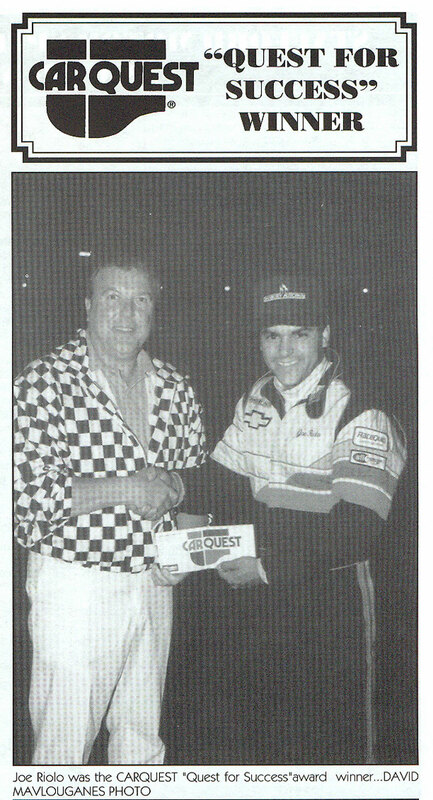 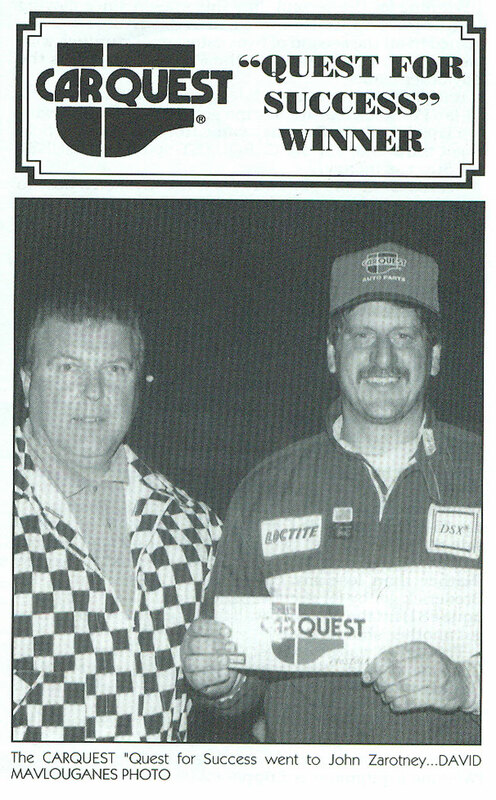 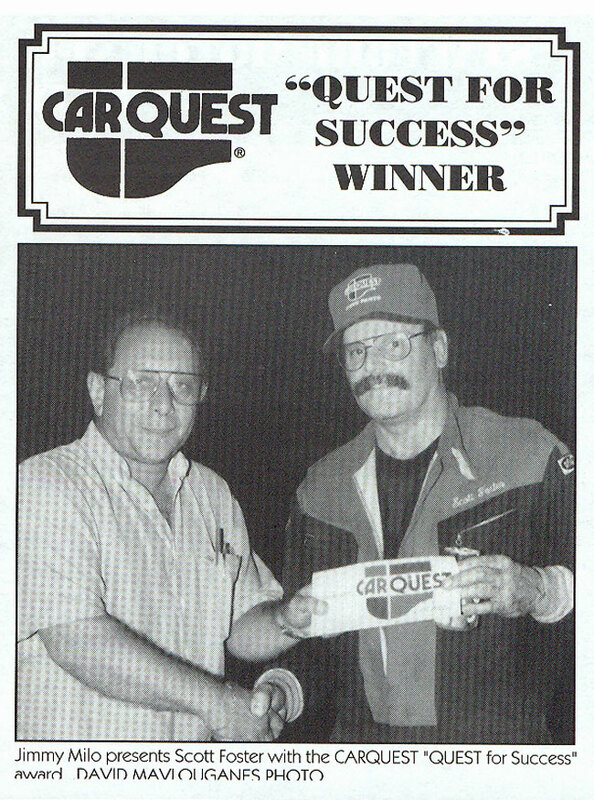 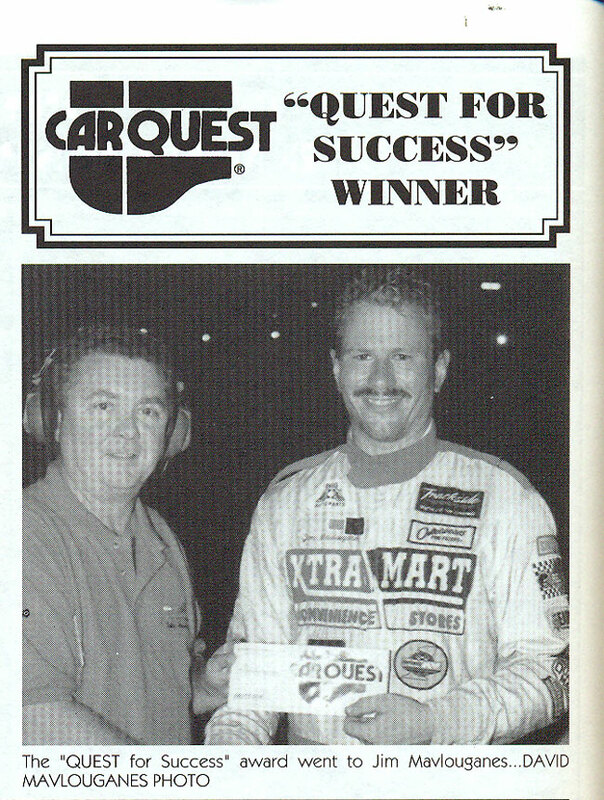 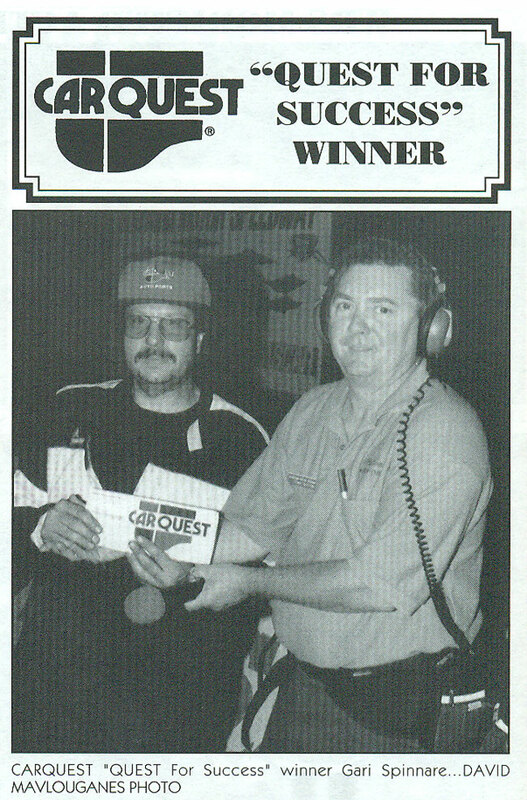 The 1995 season was also the third season of the CARQUEST Quest For Success Award. 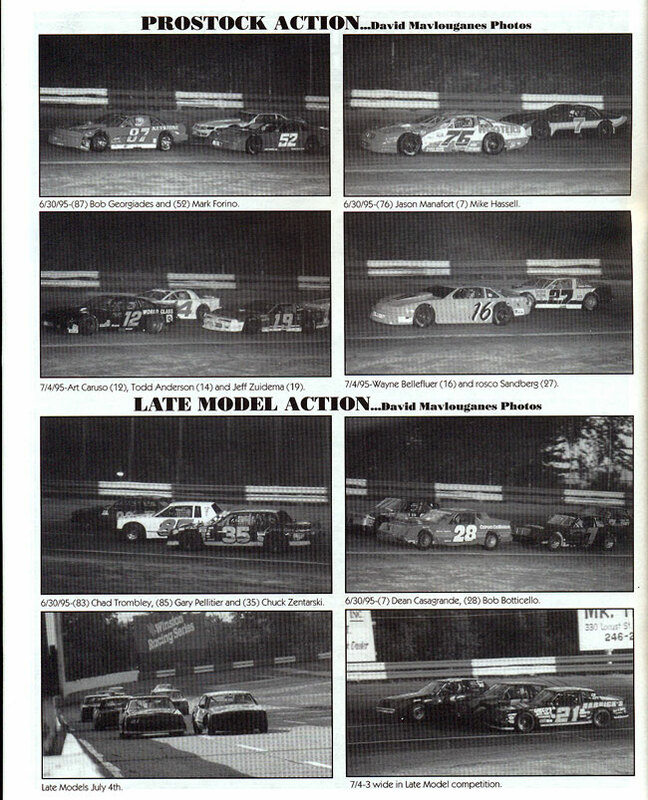 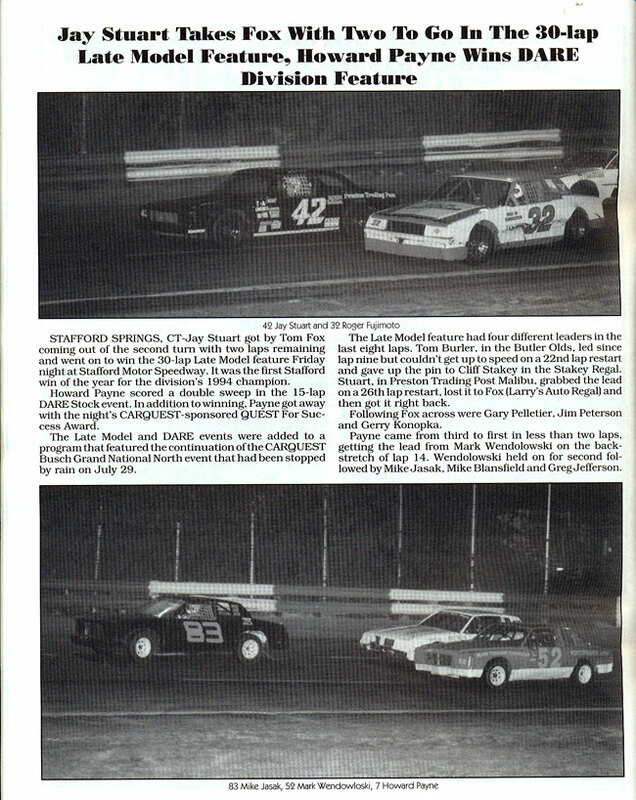 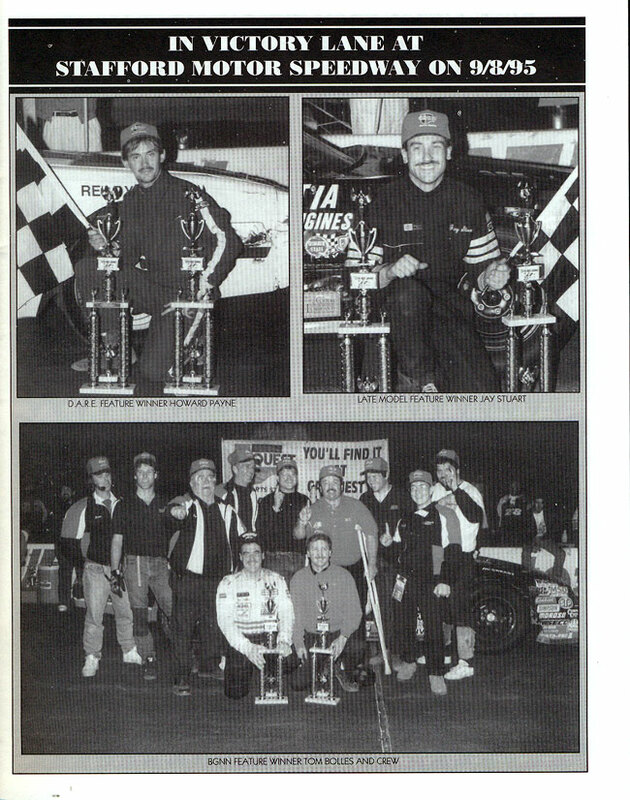 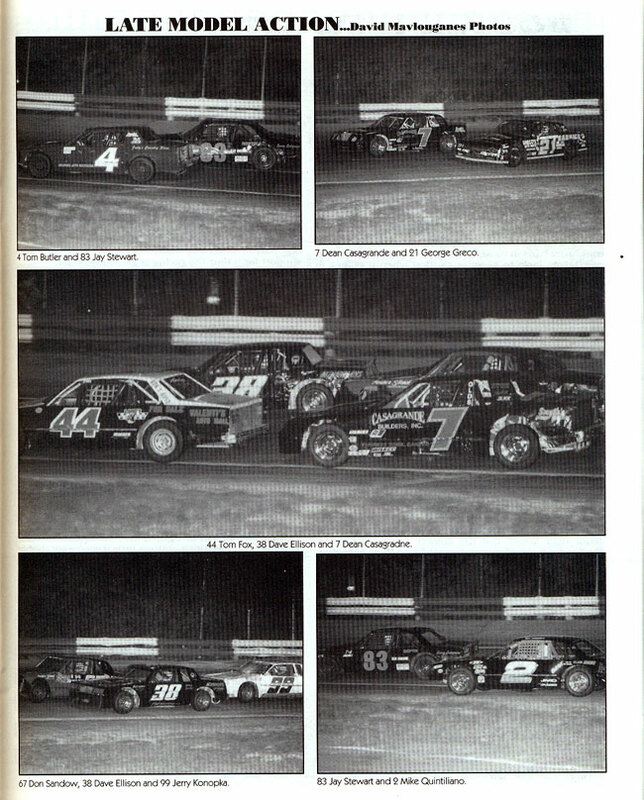 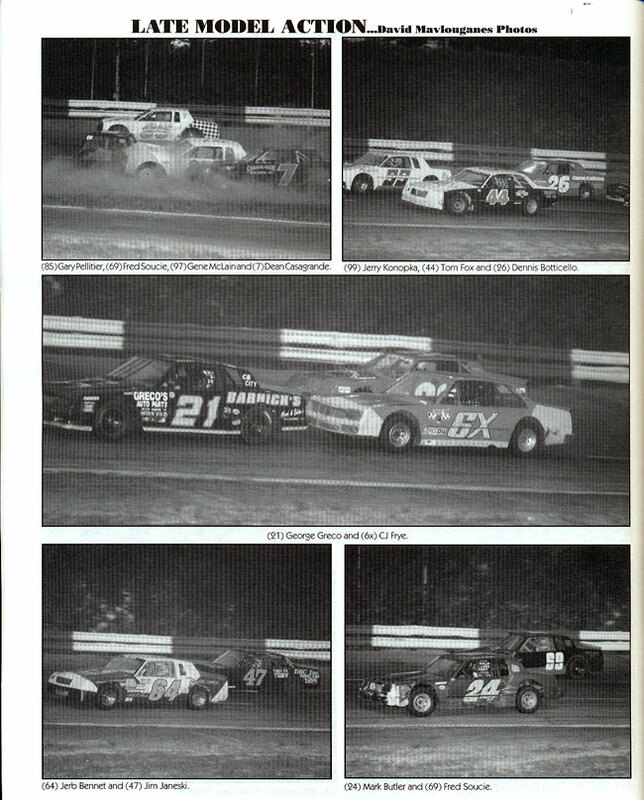 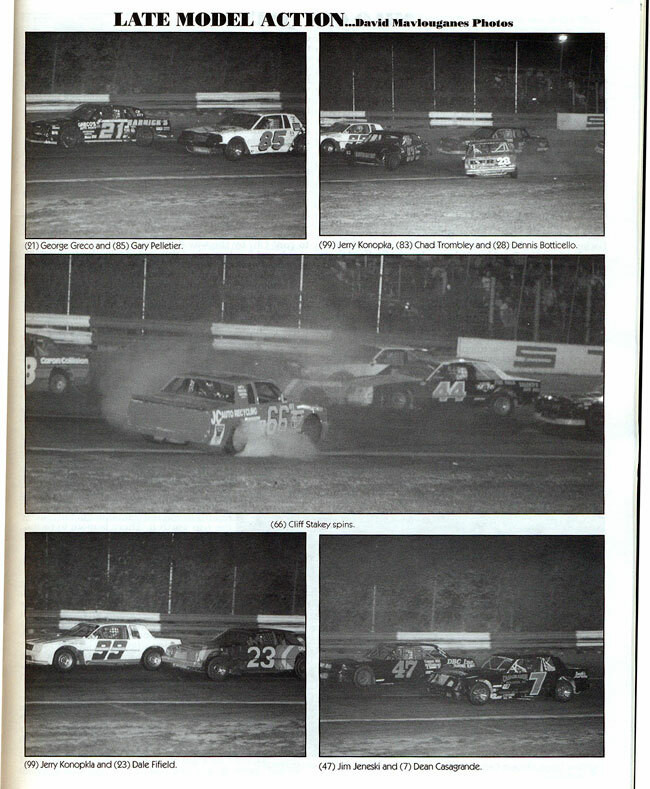 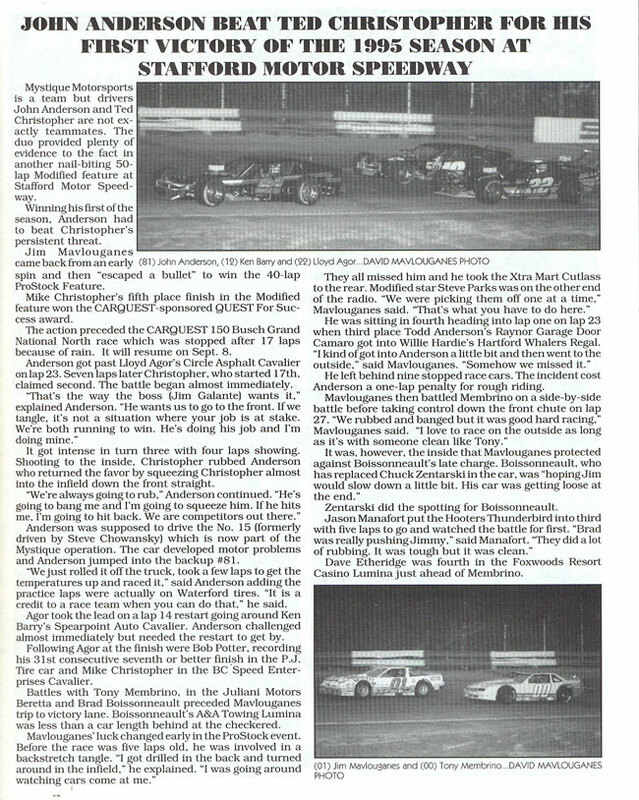 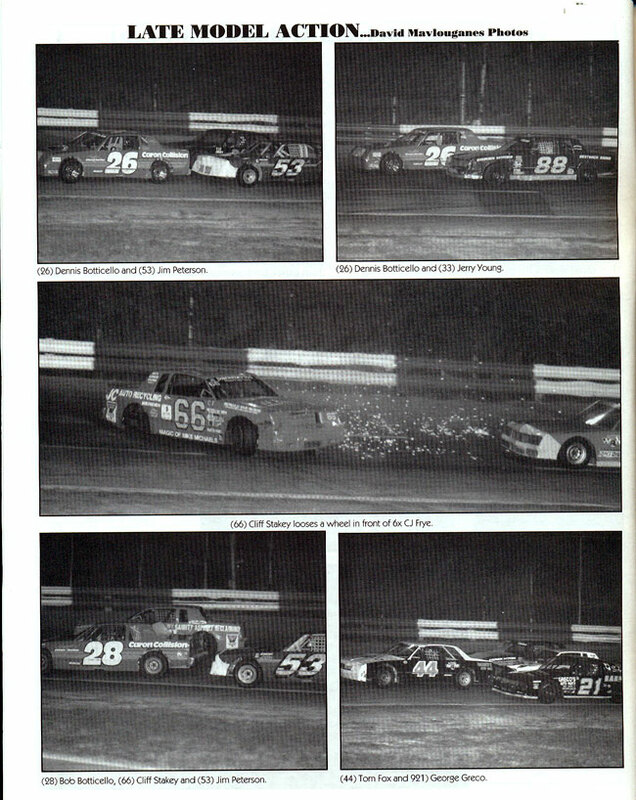 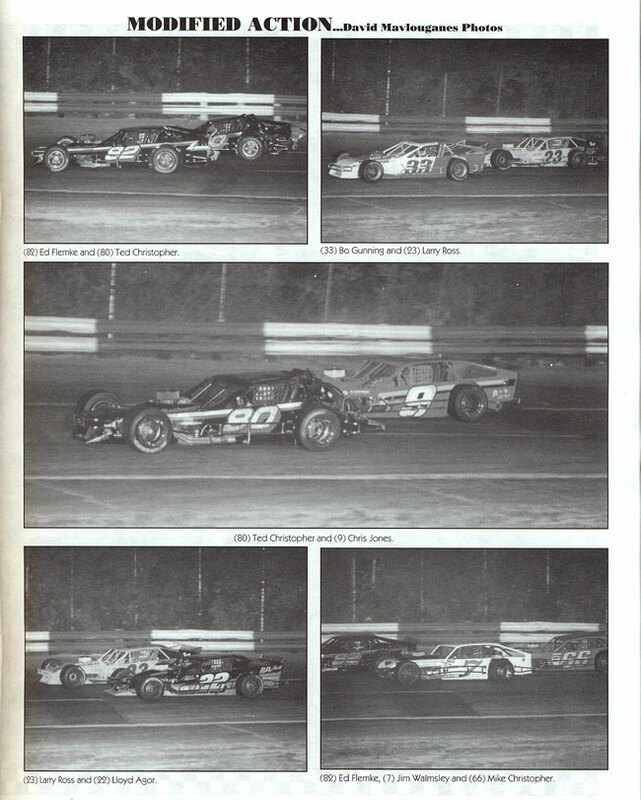 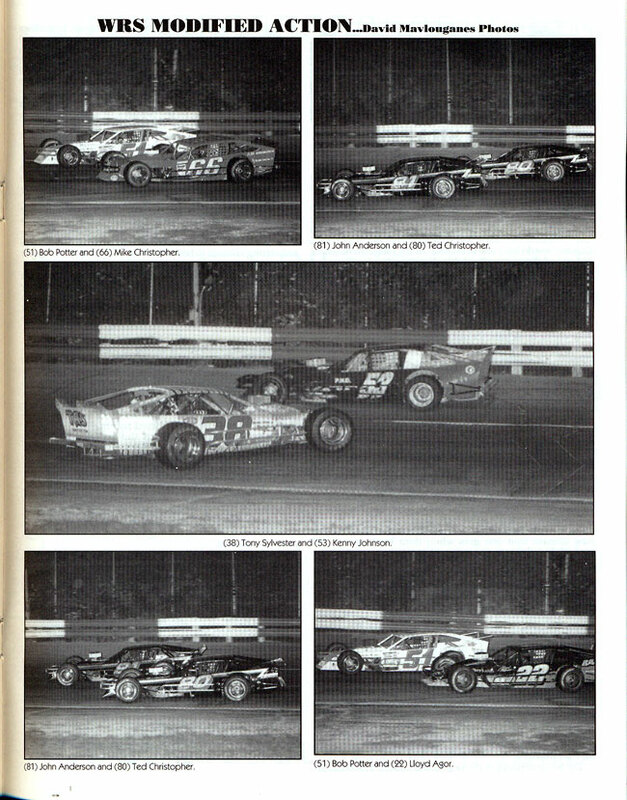 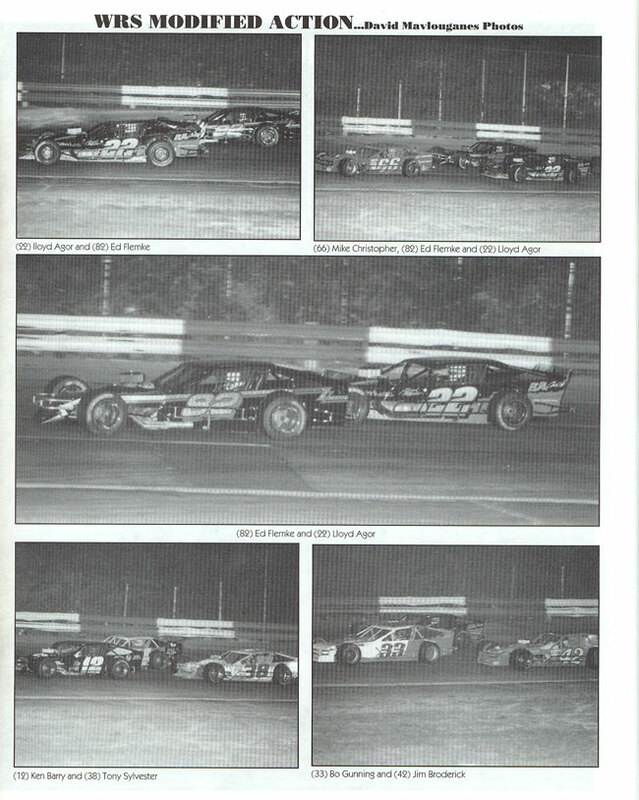 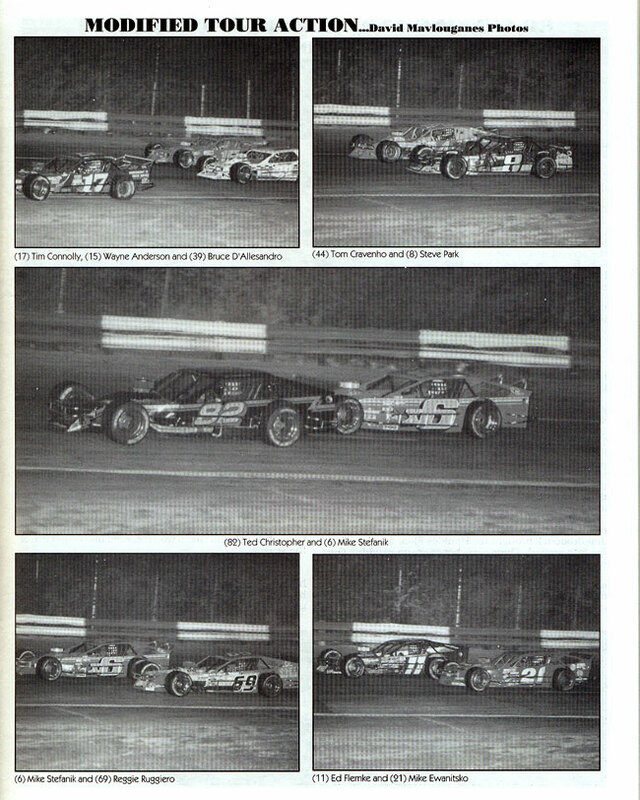 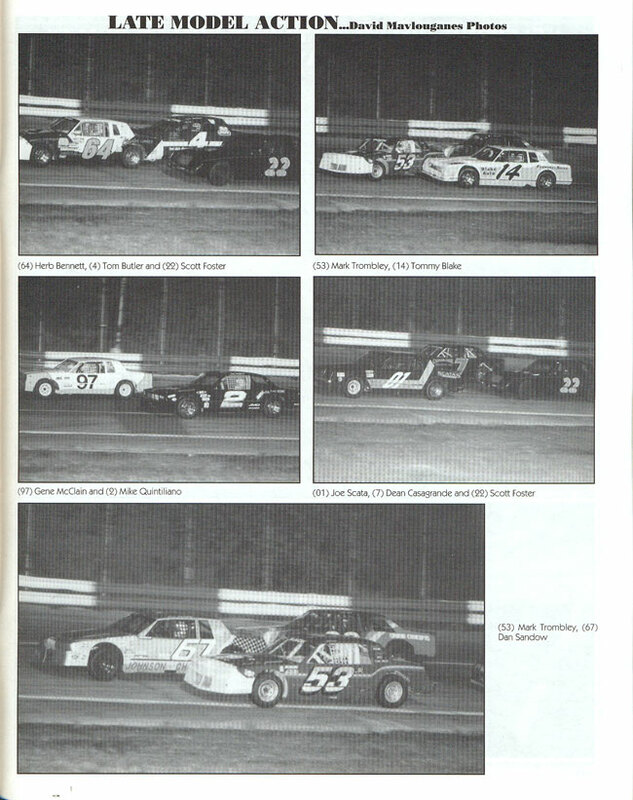 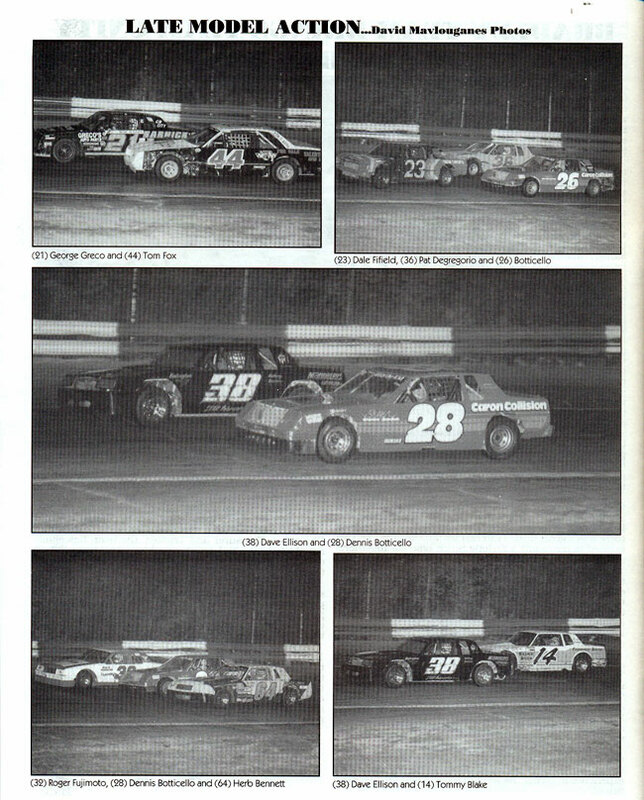 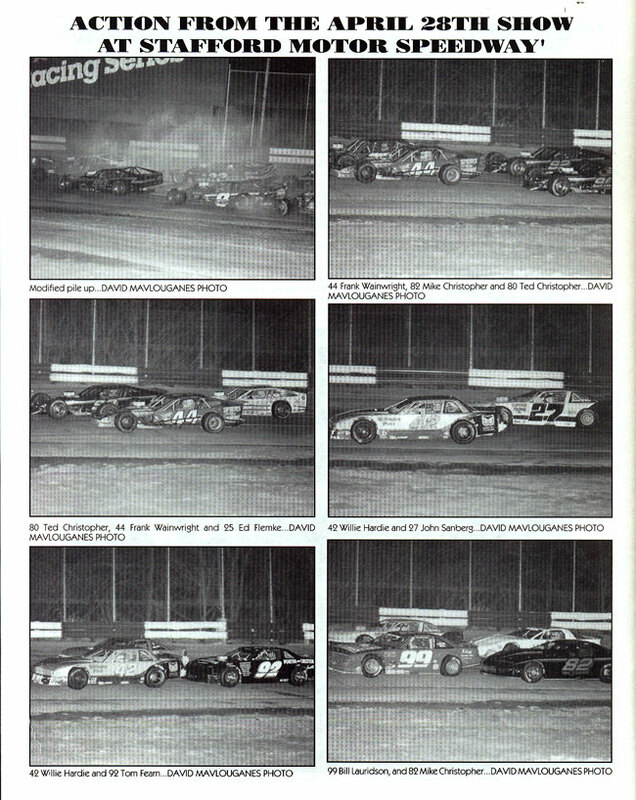 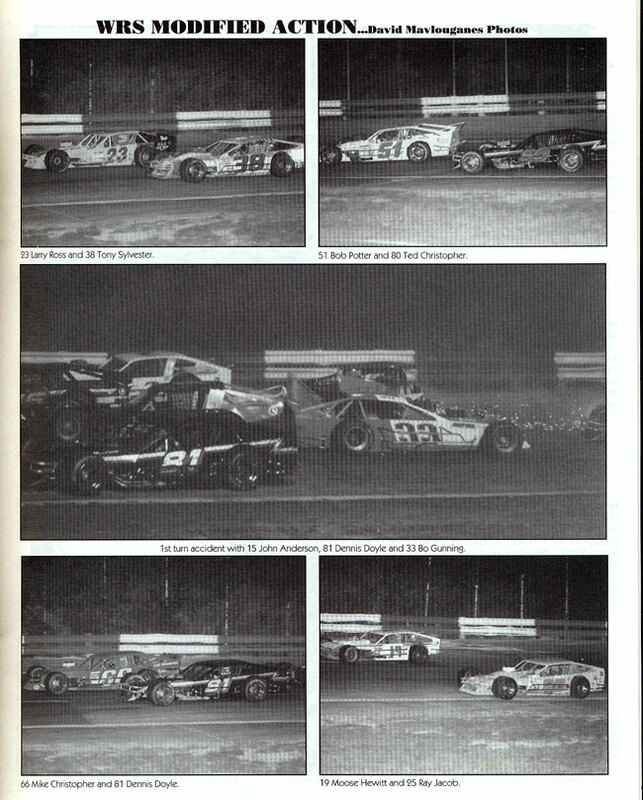 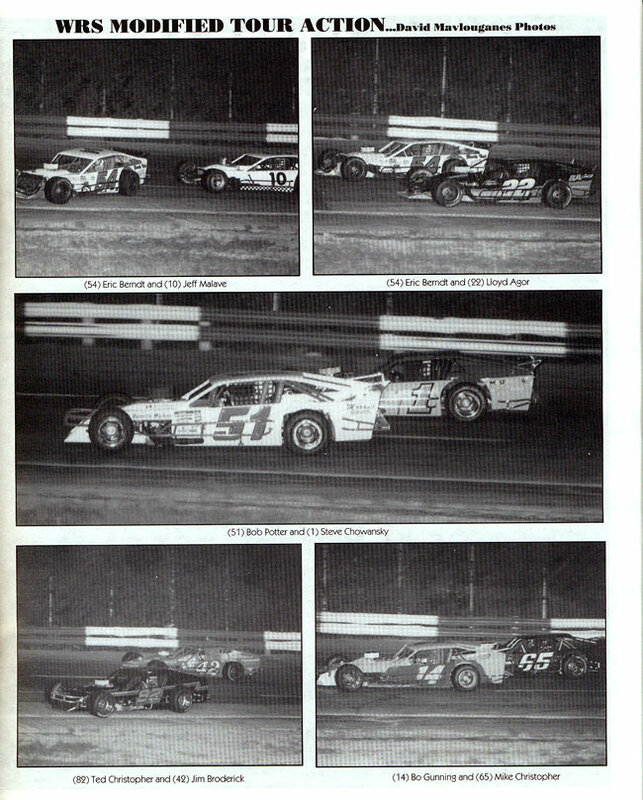 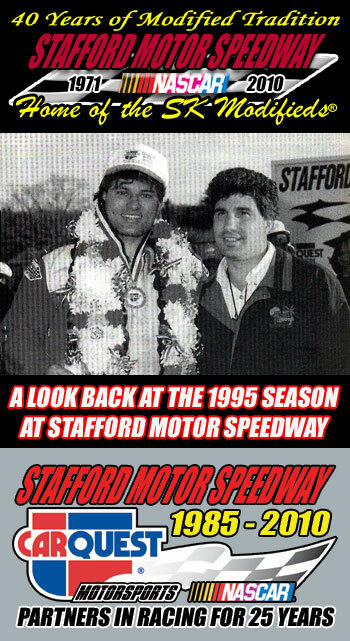 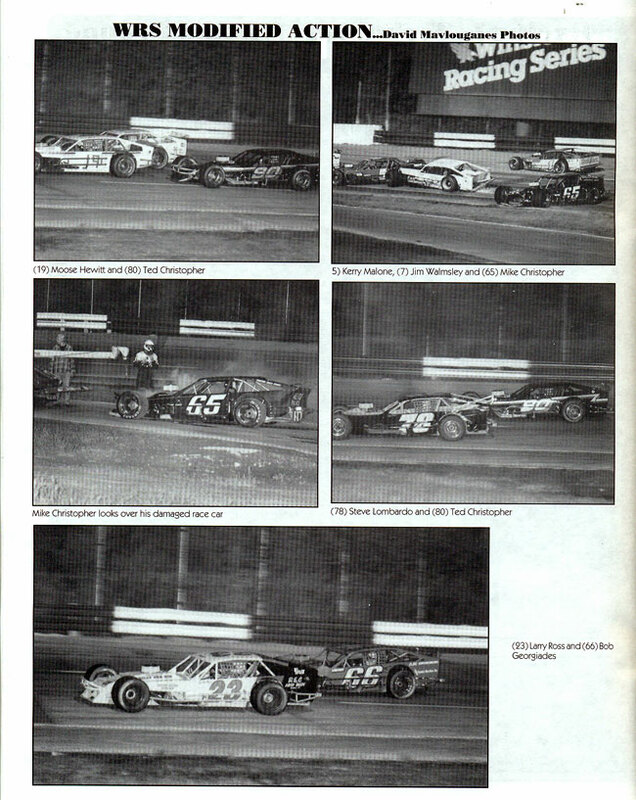 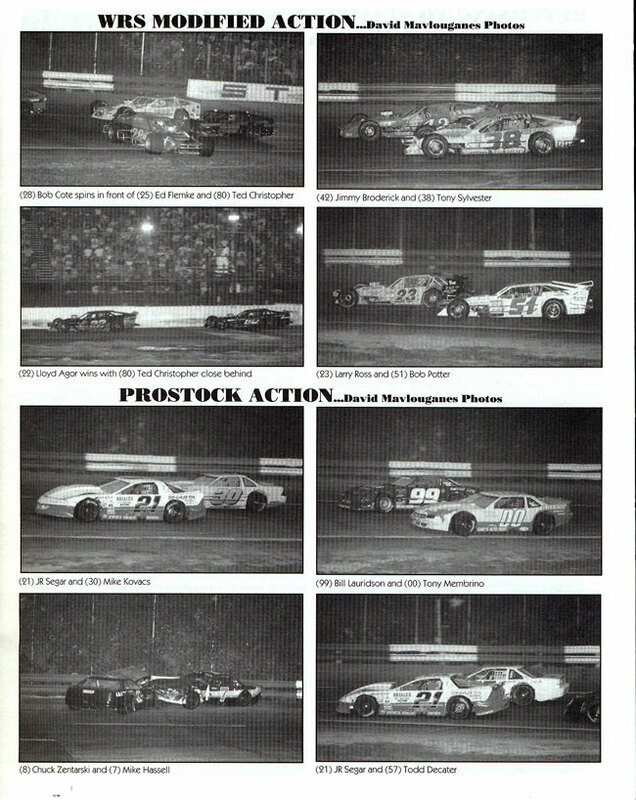 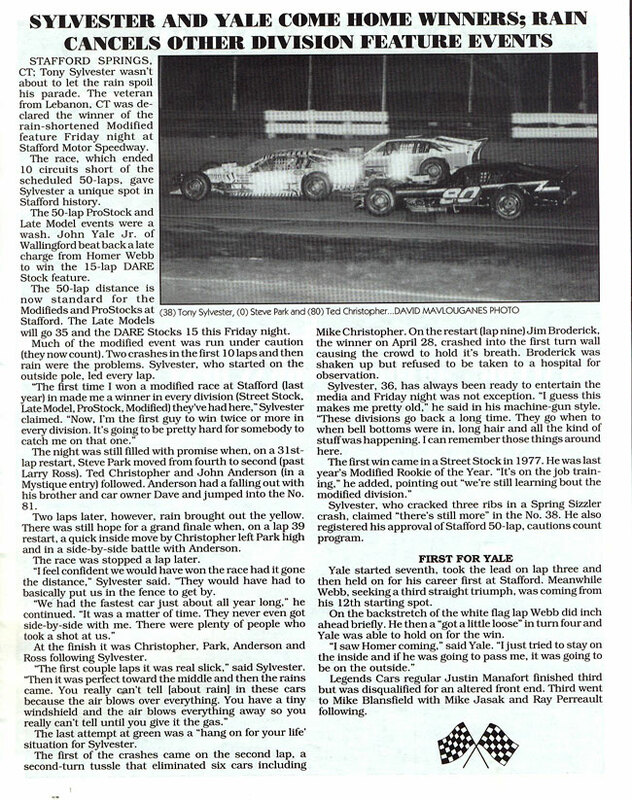 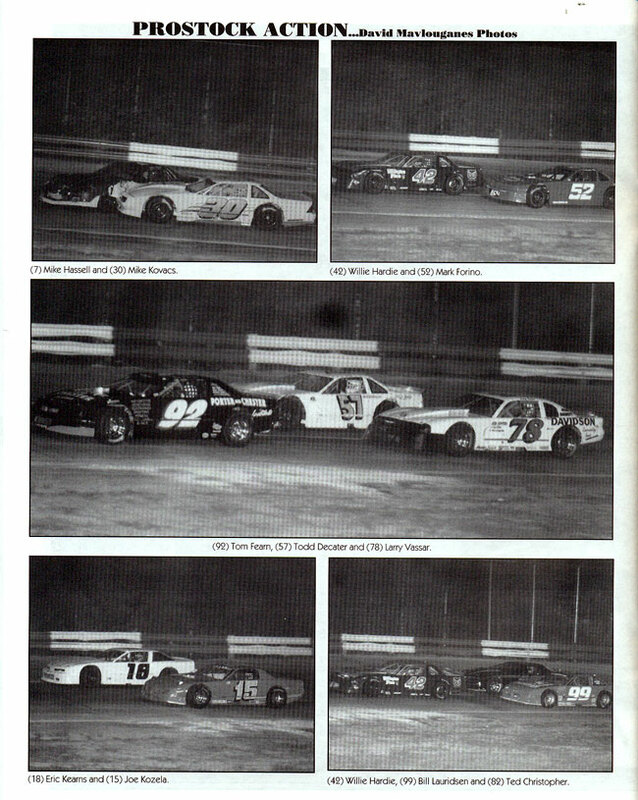 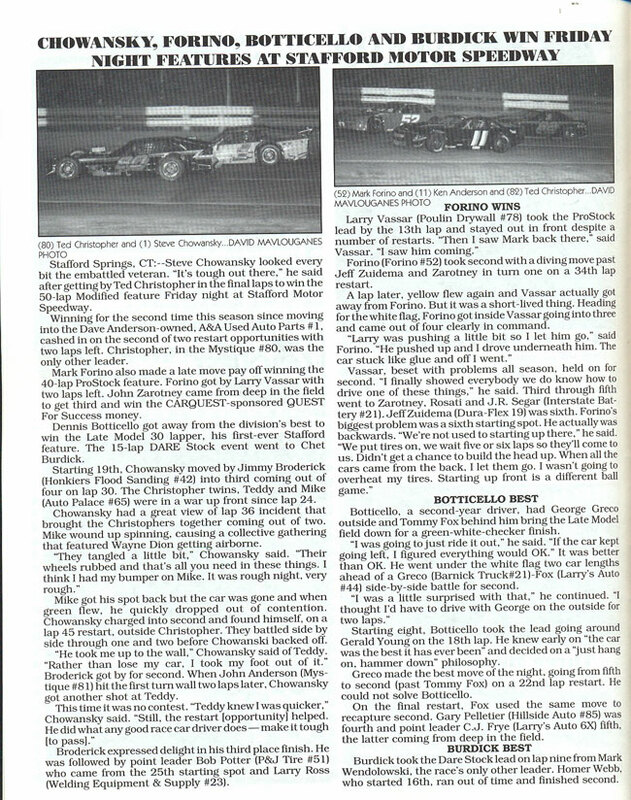 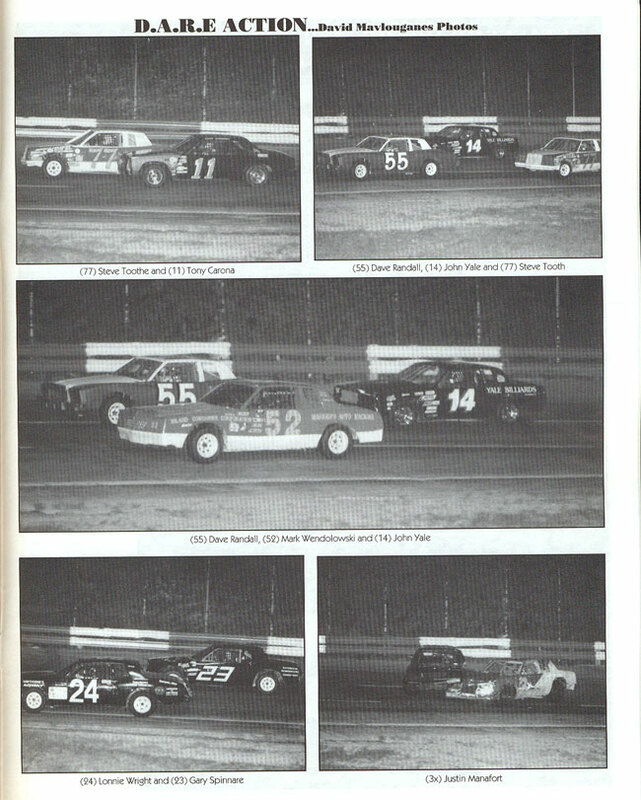 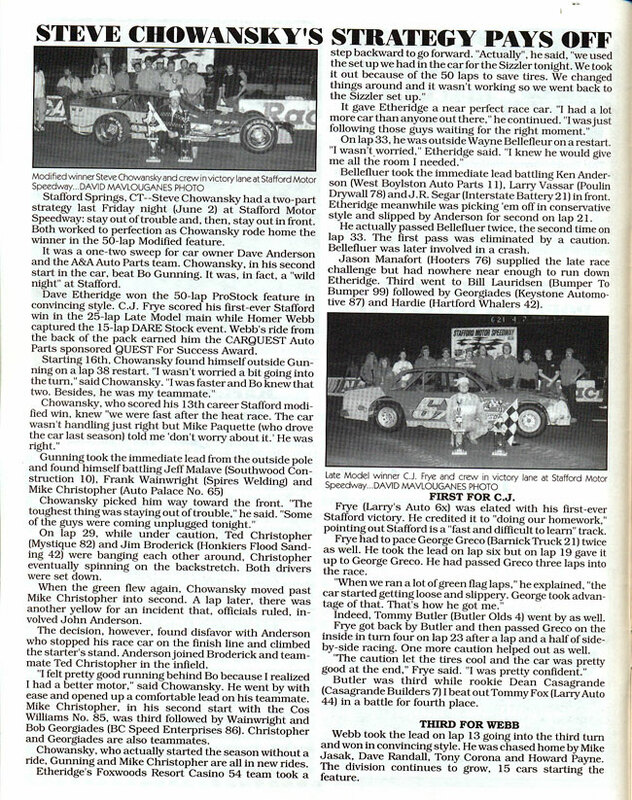 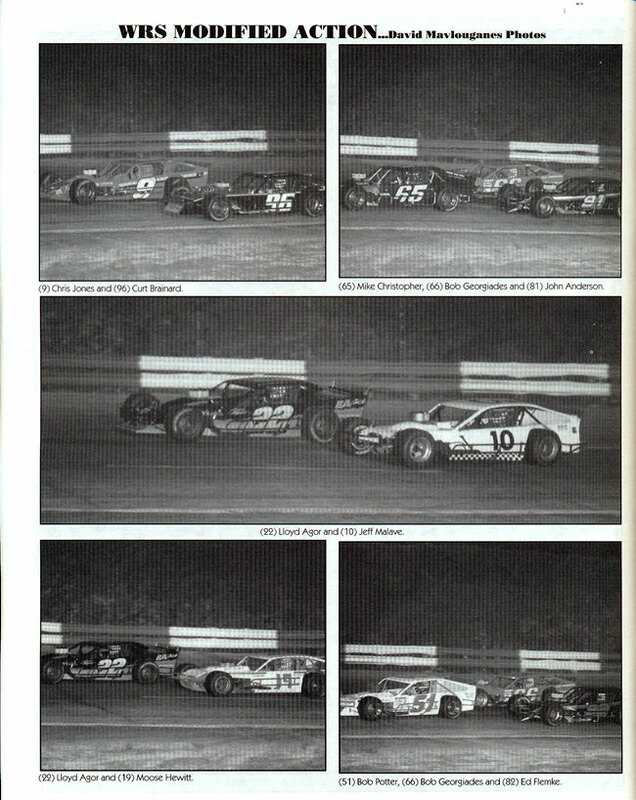 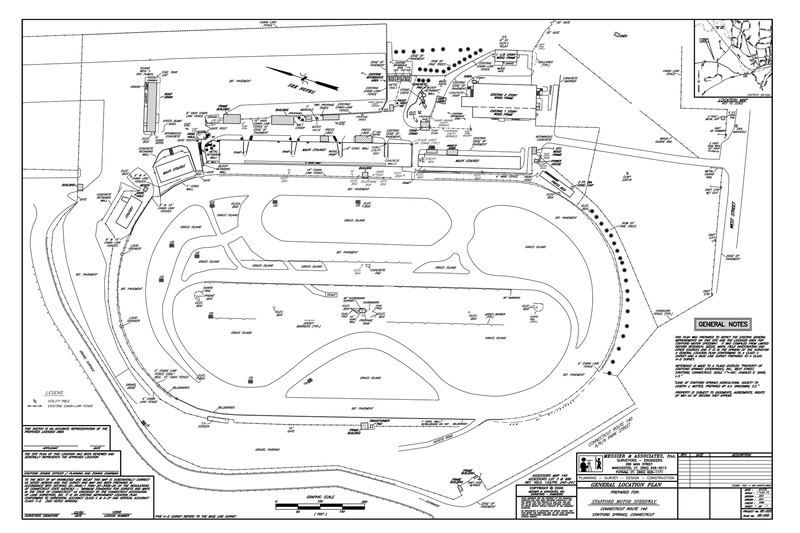 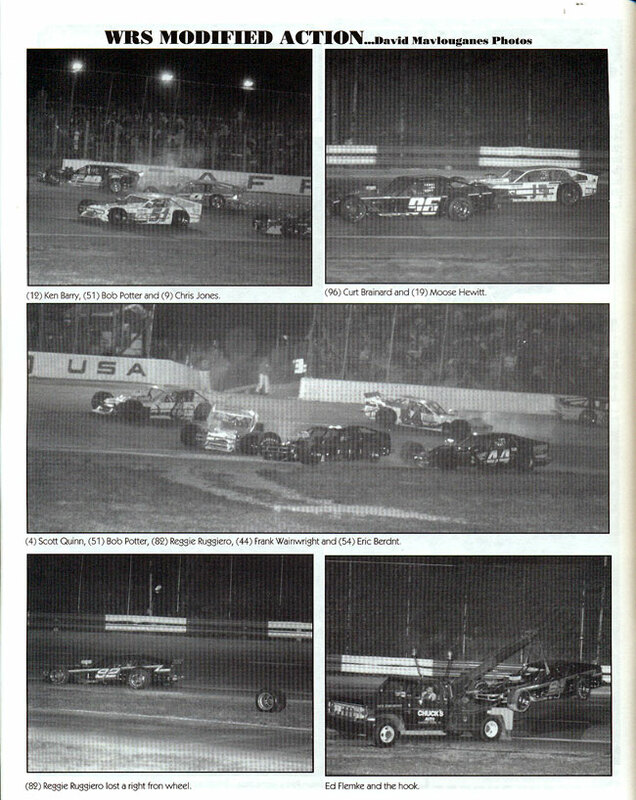 During the 1993 and 1994 seasons, over $3,000 was paid out to Stafford competitors through the program. 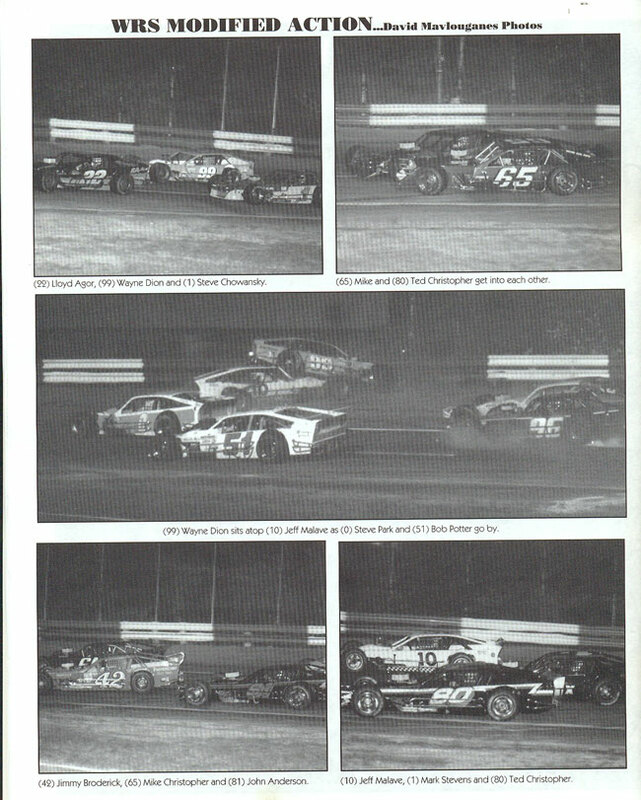 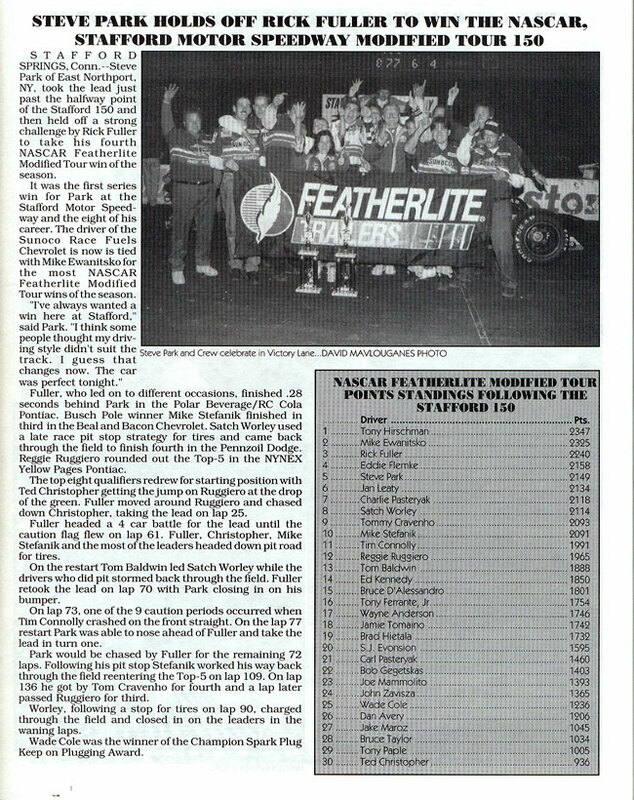 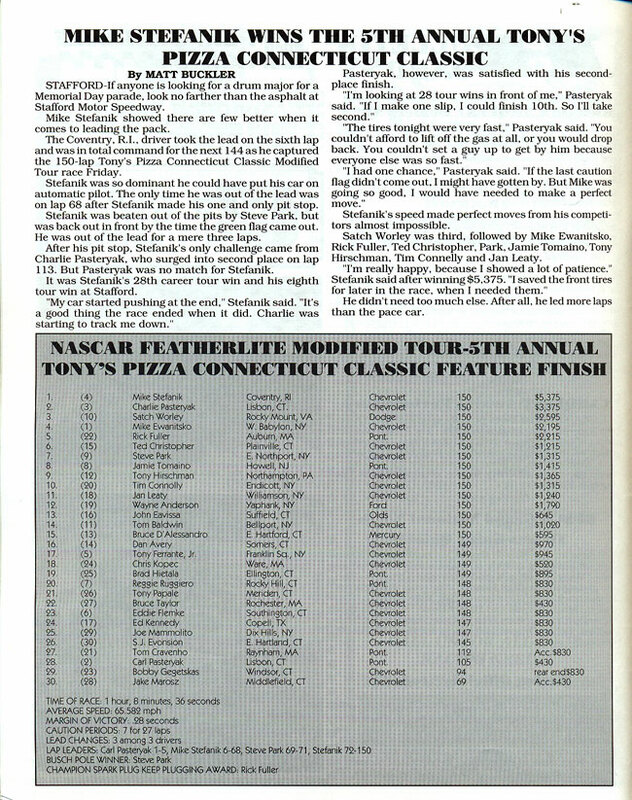 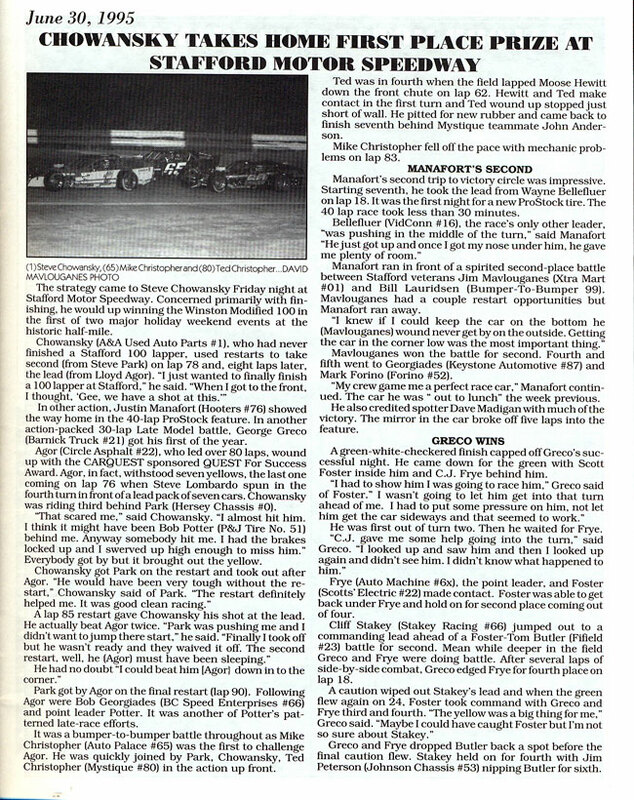 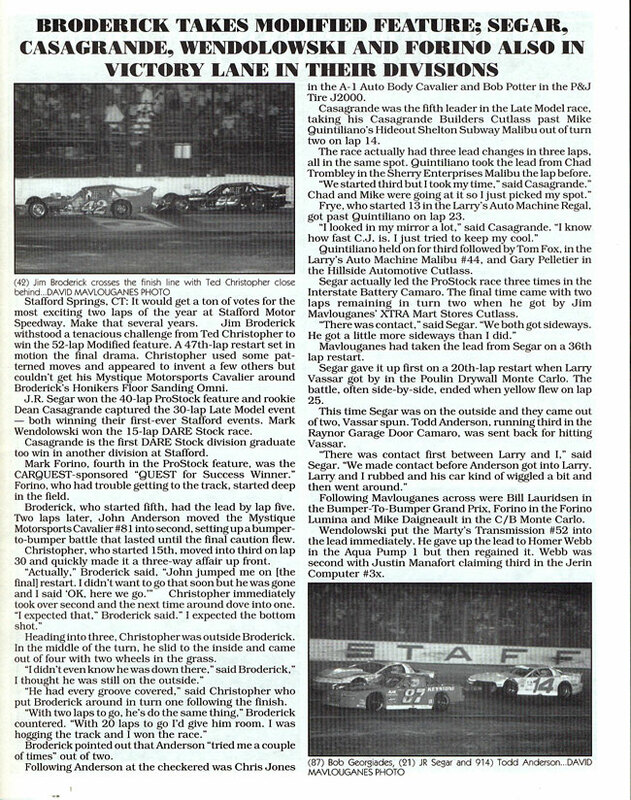 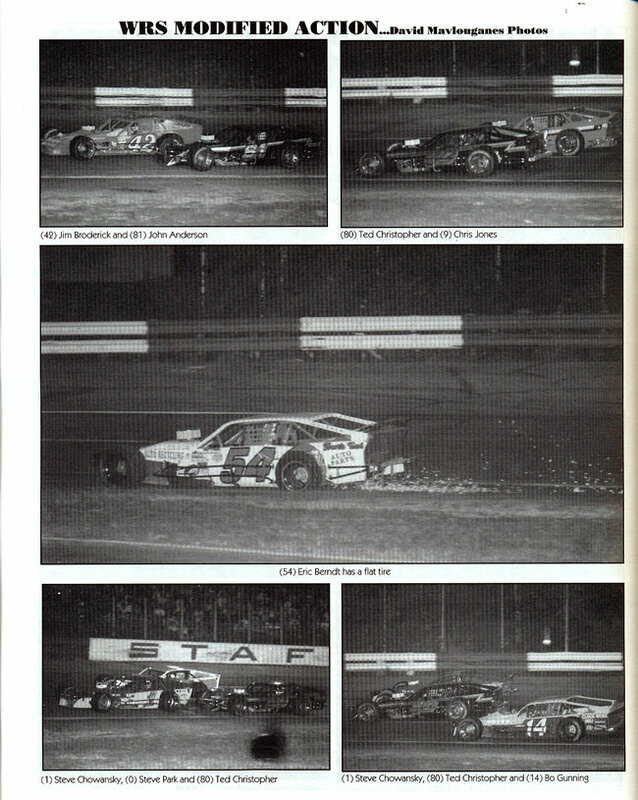 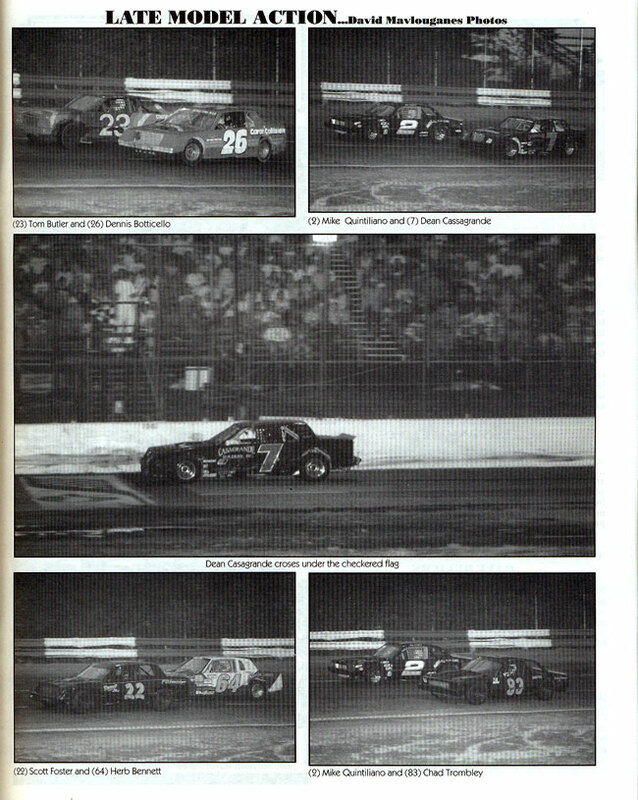 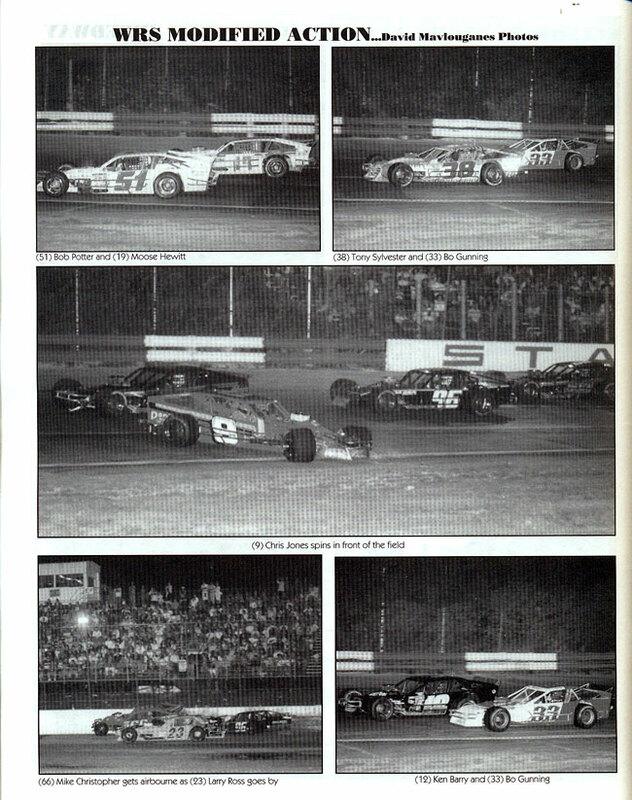 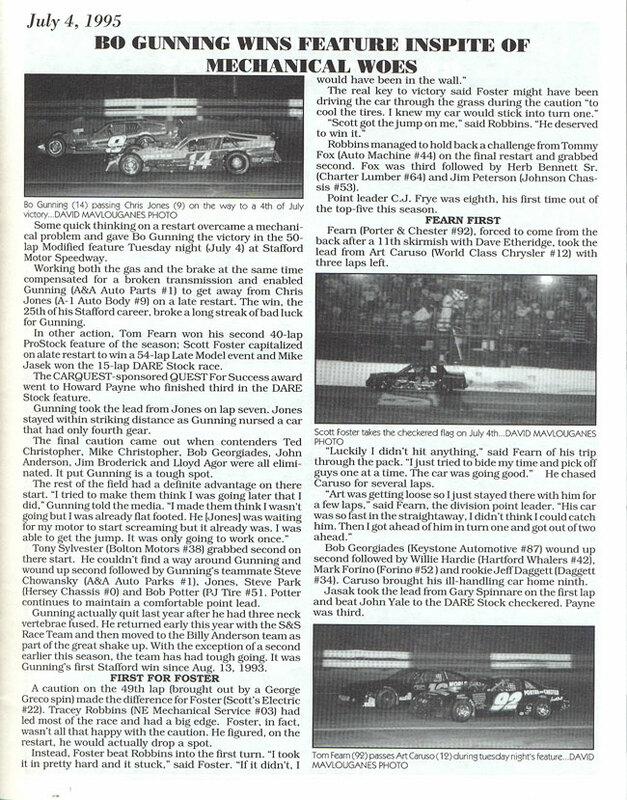 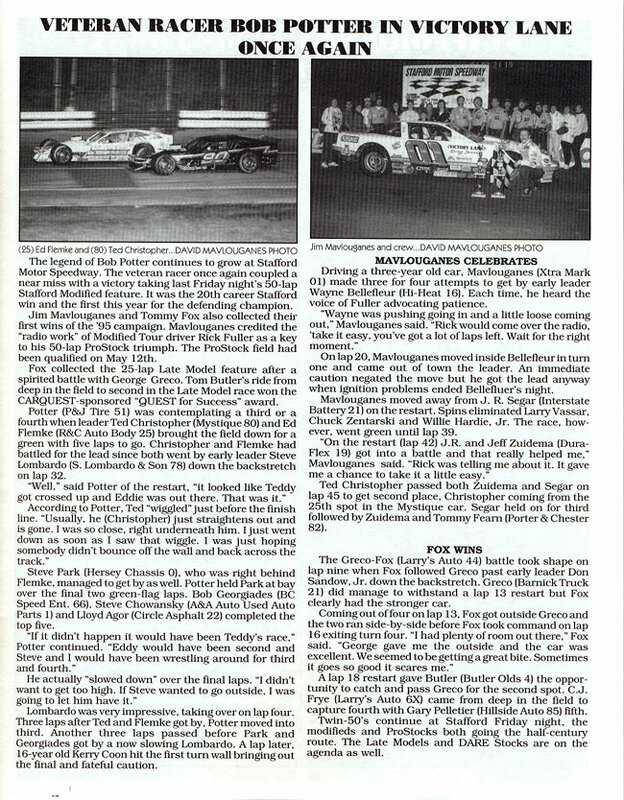 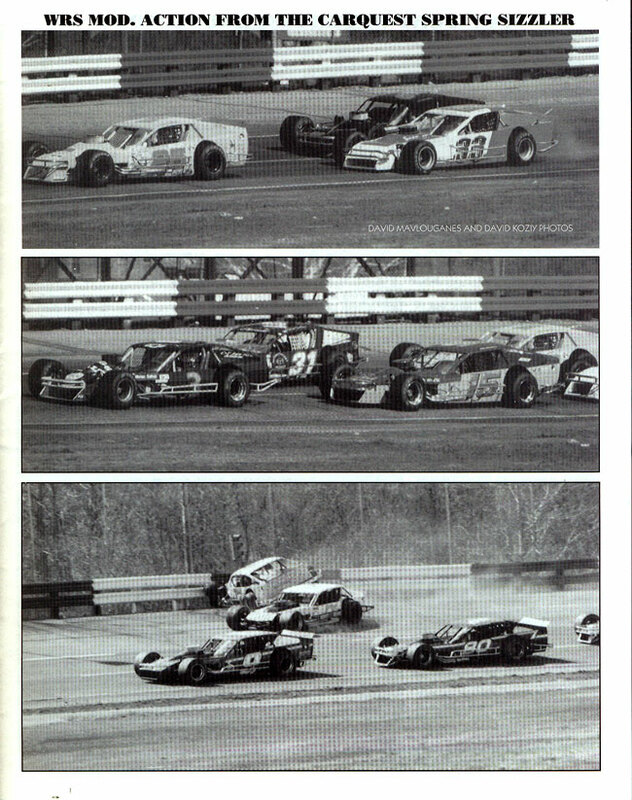 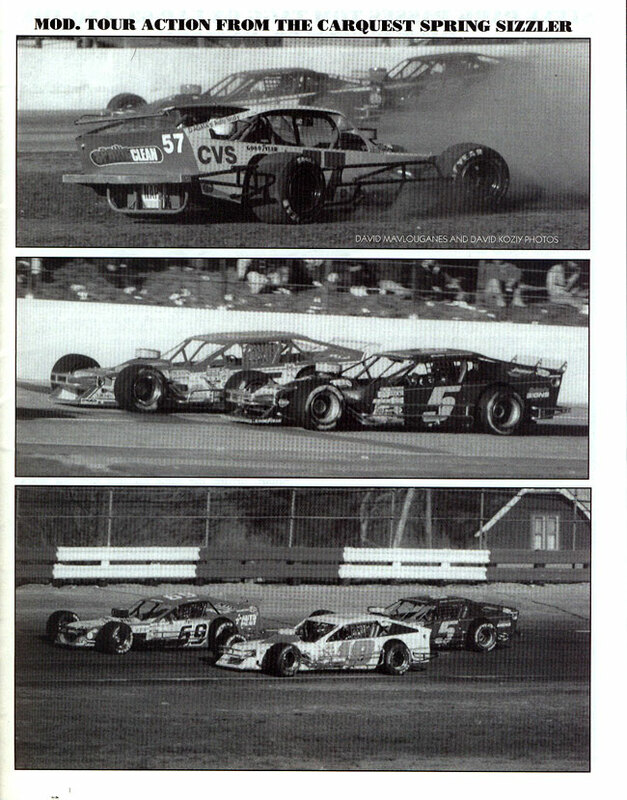 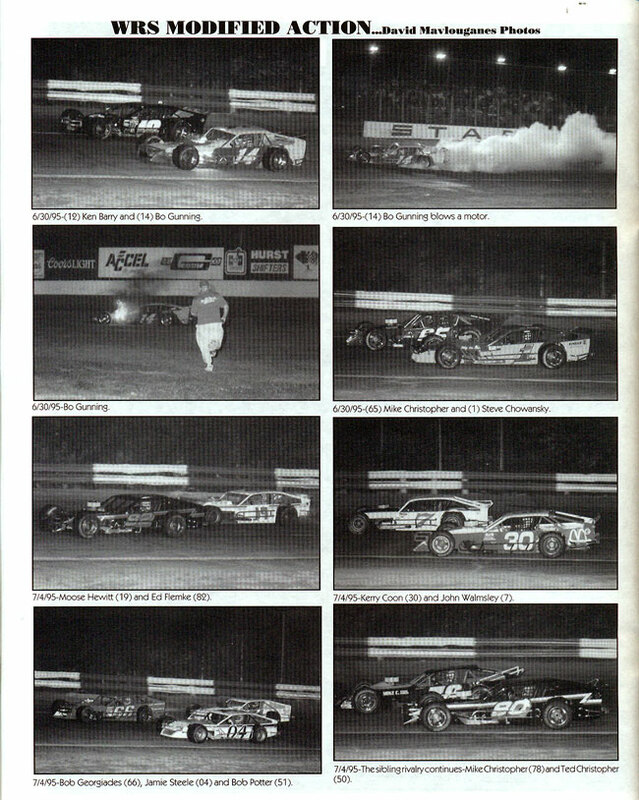 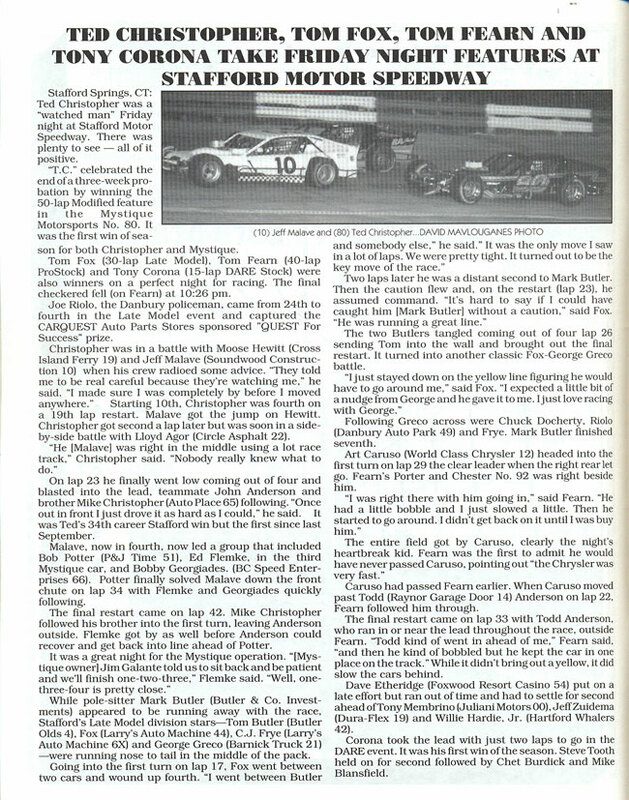 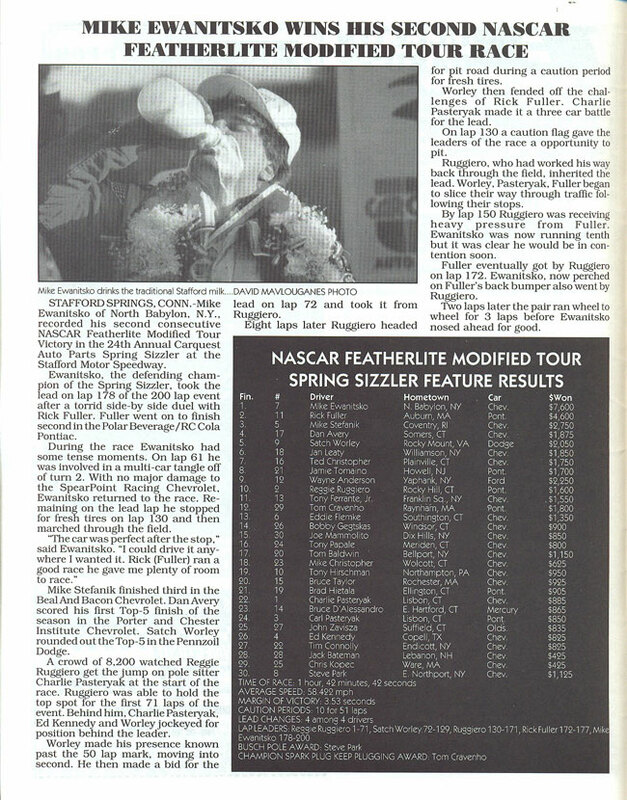 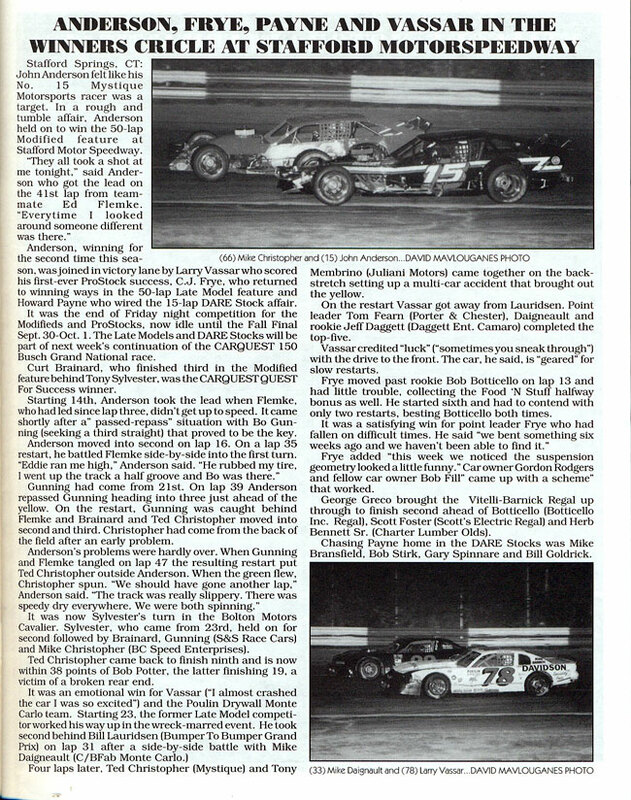 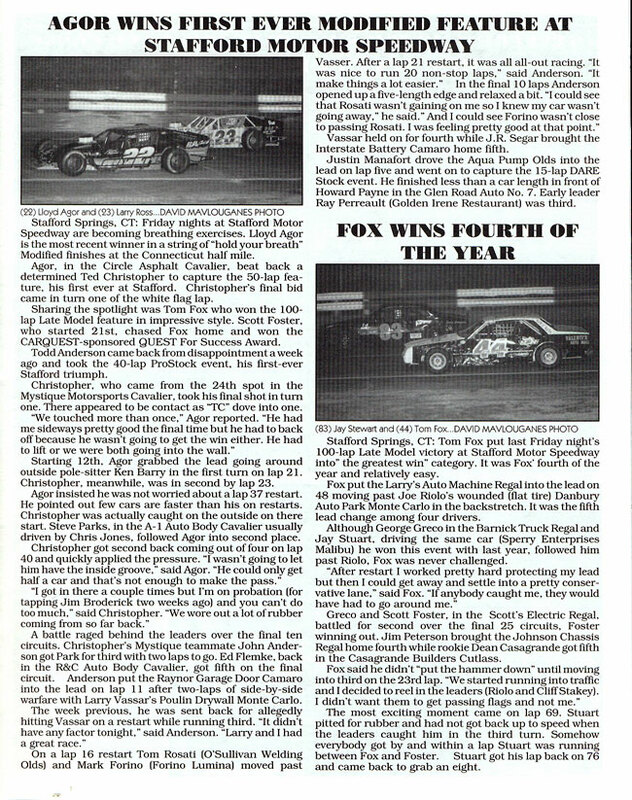 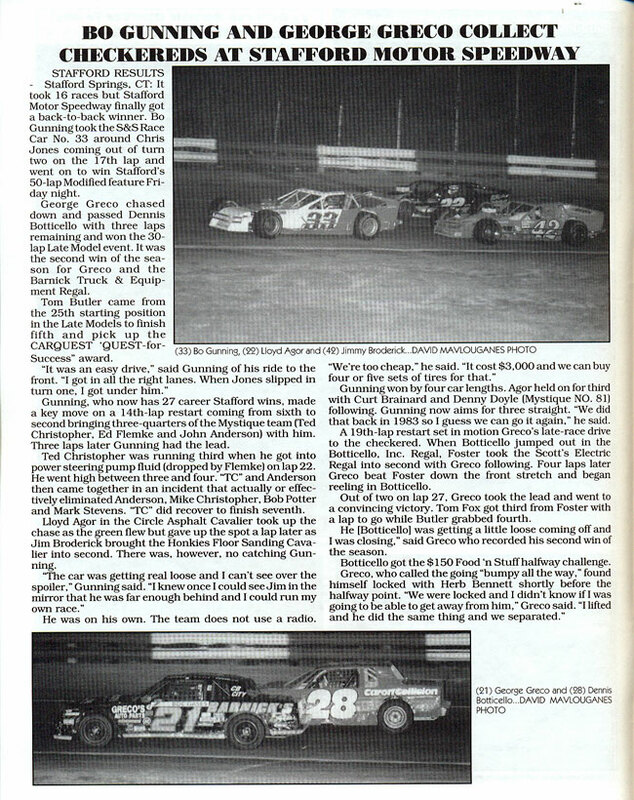 The Whelen Modified Tour made four stops to Stafford during the 1995 season with Mike Ewanitsko taking a second consecutive win in the CARQUEST Tech-Net Spring Sizzler, Mike Stefanik won the May TSI Harley-Davidson 150 and the season ending CARQUEST Fall Final 150, and Steve Park was the winner of the August Stafford 150. 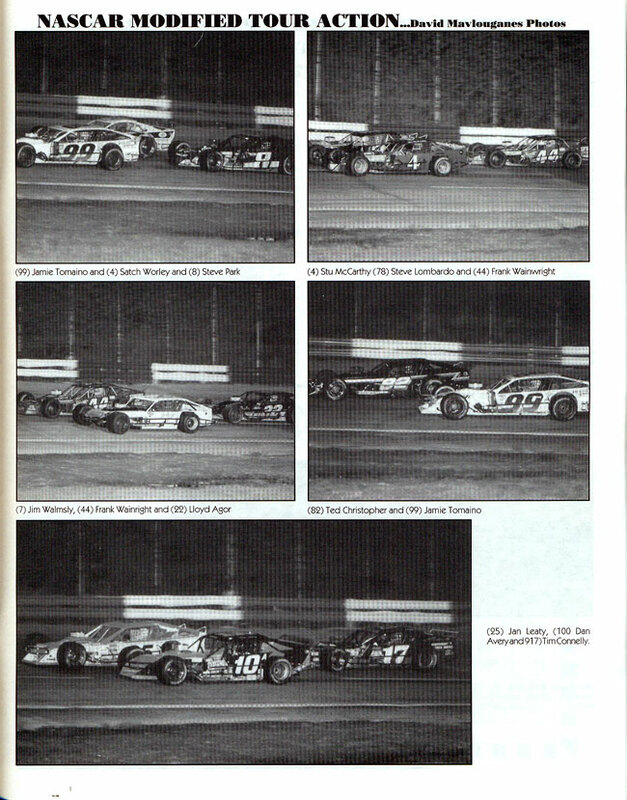 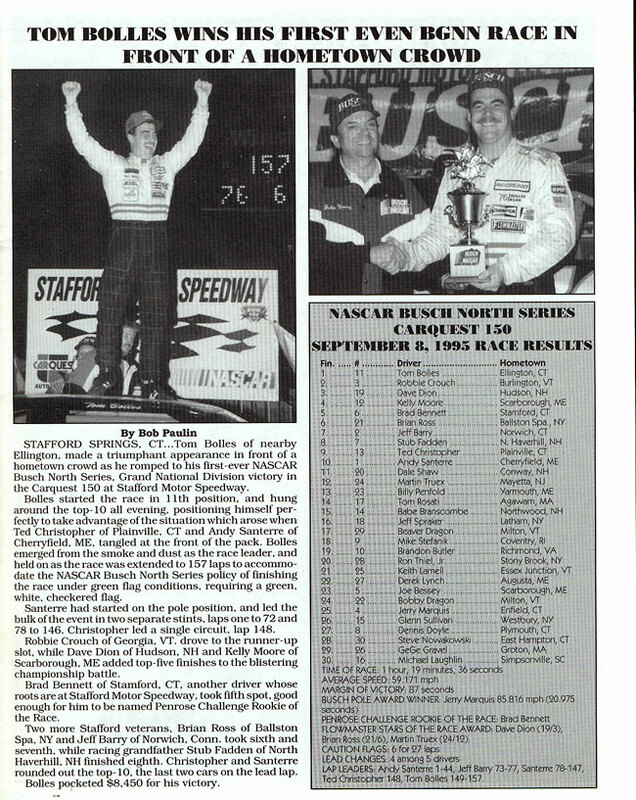 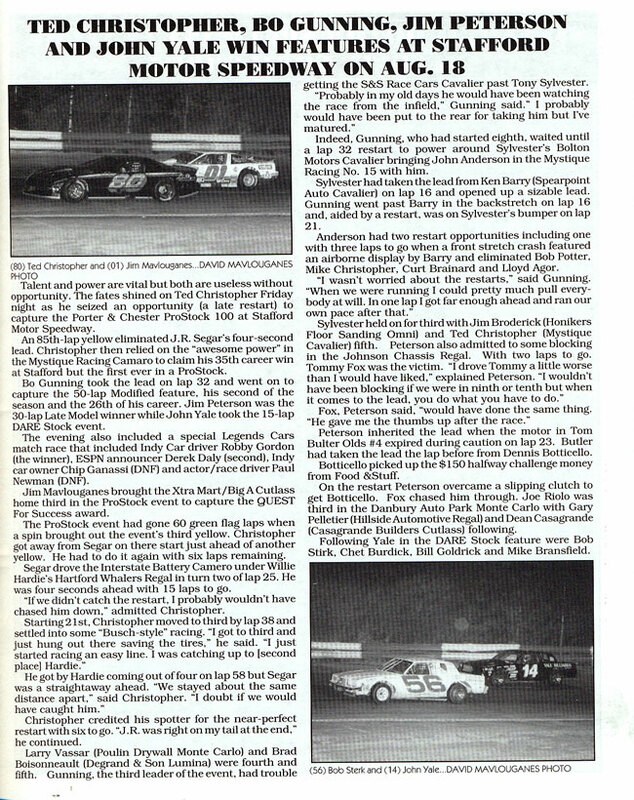 The K&N Pro East Series, known as the Busch North Series in 1995, made a single visit to Stafford for the CARQUEST 150 and it was Tom Bolles using his home track knowledge to take the victory.